Melina Shannon-DiPietro is Executive Director of MAD, the non-profit organization founded by René Redzepi of restaurant noma. MAD inspires and assists chefs, servers, and the food community at large to make a difference in their restaurants, communities and the world at large – and improving how food is grown, cooked, eaten, and discussed around the world—now and in the future. Melina has been building programs, public dialogue, and partnerships that transform our understanding of food, community, and environment for fifteen years. Prior to MAD, she was Director of Food & Revenue Strategies for Friends of the High Line, the organization that transformed an abandoned elevated rail line into one of New York City’s best-loved public parks. 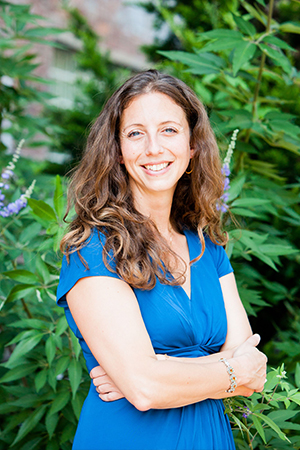 Melina began her career as co-founder of the Yale Sustainable Food Program. Originally from Albany, New York, Melina now lives in Copenhagen, Denmark.